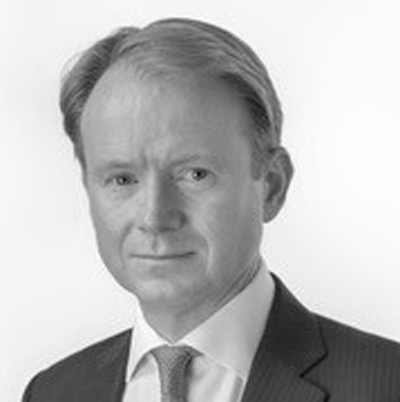 Prior to BCA Adrian spent 28 years working in global equity markets with several leading banks, including Citigroup, Merrill Lynch, Macquarie Bank, Baring Securities and James Capel. 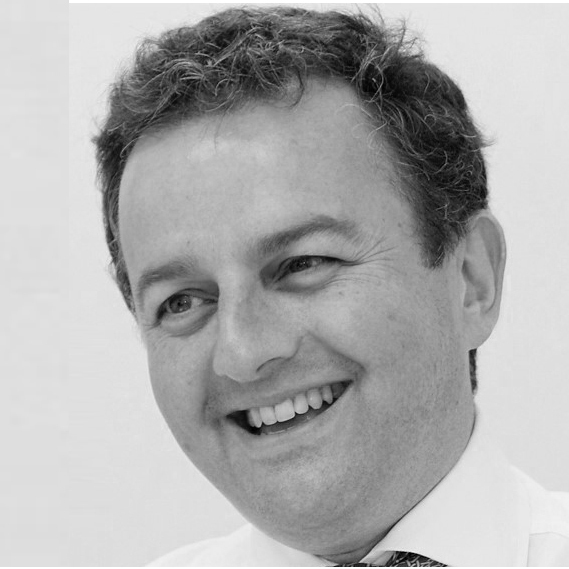 Having spent 25 of those years in Asia, Adrian returned to London in 2013 and established BCA in 2014. Bod’s entrepreneurial background includes founding and successfully exiting selling three Technology Disruptive companies in the Media and Telecoms sectors. His global business experience includes founding companies in the US and Asia. In his career, Bod has successfully raised capital through a variety of sources including Private Equity, HNWI and Family Office. 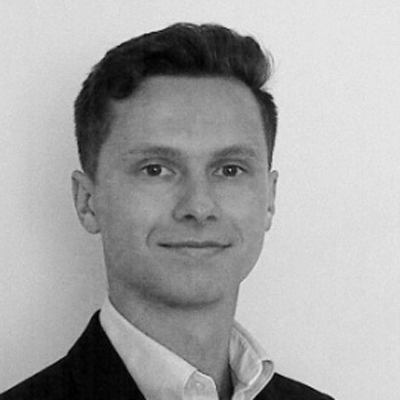 Ben has experience in early-stage investing and joined the BCA team as an Associate in September 2016. He is a core part of BCA’s research, deal origination and execution activity. Ben holds a BSc in Mathematics from the University of Exeter and represented the University in the 1st XI Football team. 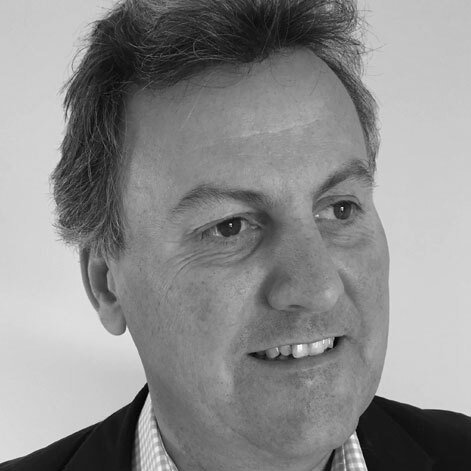 Andrew has over 20 years of financial industry experience alongside a background in media communications. In addition to his extensive career in banking, he also founded social media consultancy Windfall Media as well as establishing and leading the financial communications practice of Hawthorne Advisors. 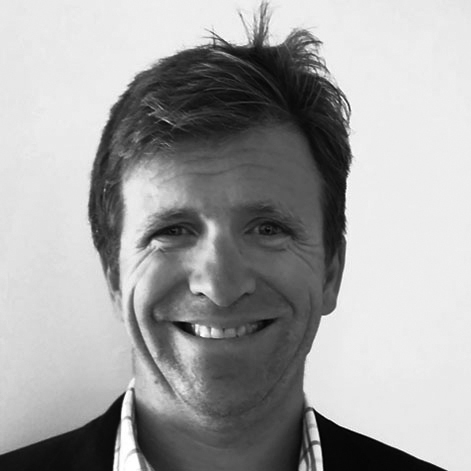 James is an expert in the profitable growth and expansion of strong and dynamic growth businesses. Specifically, entrepreneurs seeking rapid improvements with capital, people, innovation and strategy issues. His clients include a globally diverse group of entrepreneurs, and investors (private equity, VC and family offices) with a focus on the insurance, financial services, business services, hospitality and technology sectors. Alex grew up in Hong Kong and moved back to the UK in 2016. While in Hong Kong he worked for several banks including Citigroup, HSBC and JPM where he was a sales trader covering Asian equities. He also has experience in futures, CB’s and money markets. 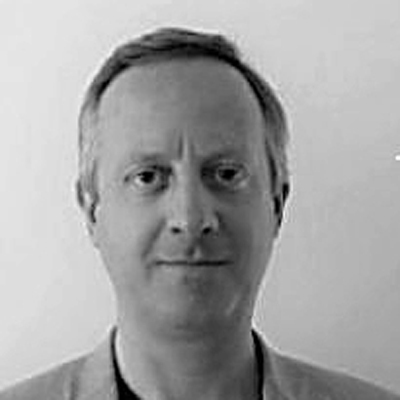 Mark has had a long and distinguished career in media, particularly TV content production and distribution, and commercialisation of intellectual property is at the heart of his skill sets. 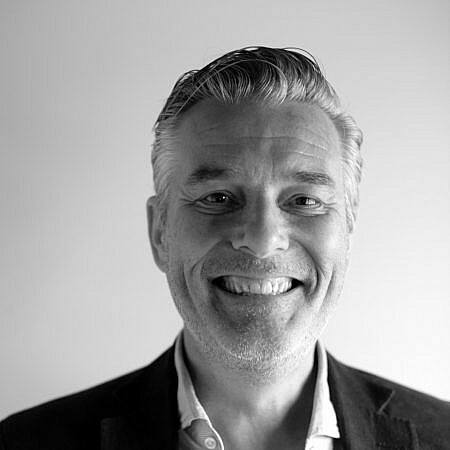 Mark spent over 15 years as Executive VP of Fremantle Enterprises that included the building of a multi-platform business model for commercialising their TVIP business. 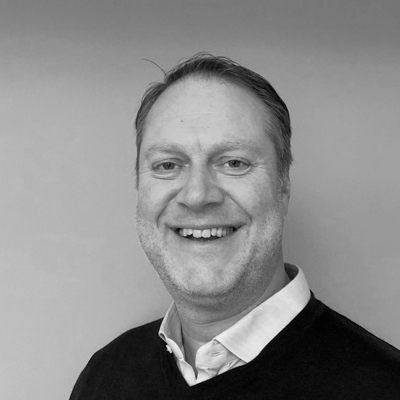 Mike is an entrepreneurial finance professional with track-record of founding, growing and successfully selling businesses in the UK and US. 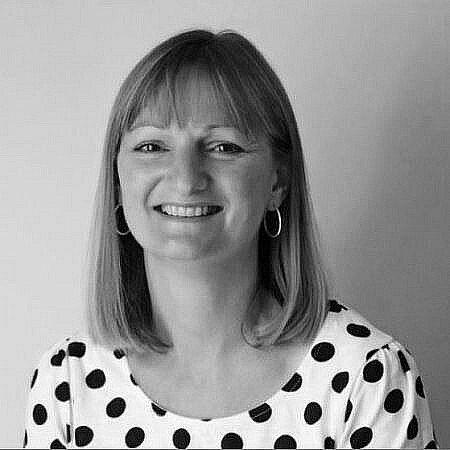 Cathy has worked in the media industry with Bod for over 25 years and now works as a Business Manager for BCA utilising her skills in Project Management, HR and Compliance. 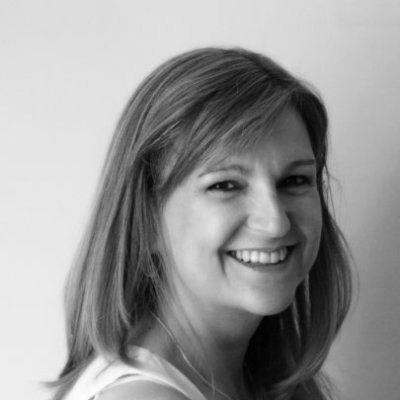 Lara has worked with Bod and Cathy in the media industry for over 10 years and now lends her business and marketing skills to BCA as a Business Manager.